You may have read that I am taking part in The Filofax Project that is being organised by Janet Carr of This Bug’s Life and her project Manager J of the crazy life of J. The first post for The Career Project is now available to read at This Bug’s Life. I am participating as one of the additional participants who volunteered to use their own binders to contribute to the project. The original 17 contributors are listed here. 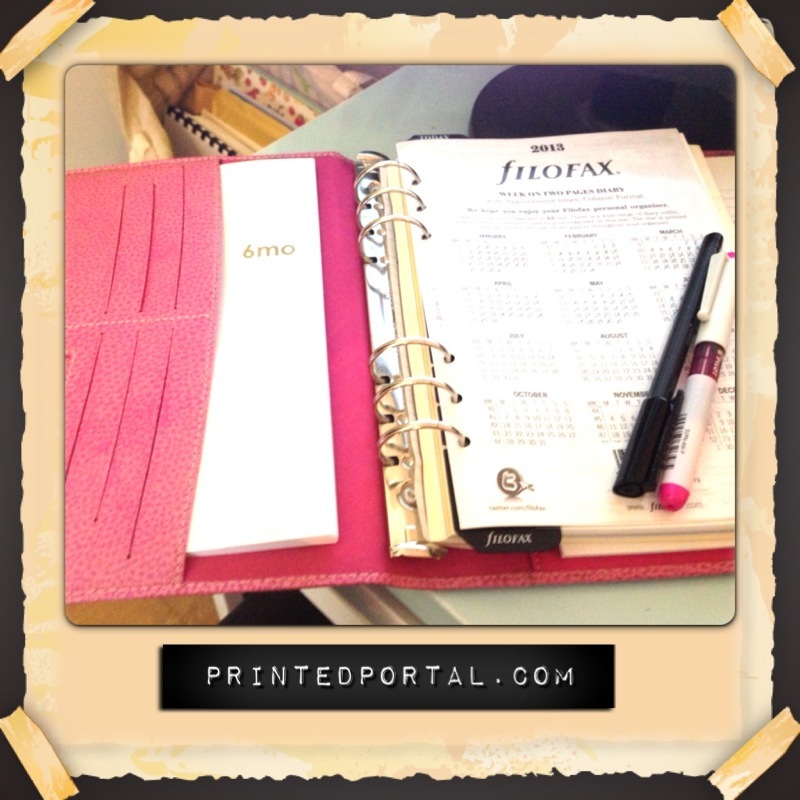 If you are in need of inspiration for your filofax and/or want to improve your time management and organisation. Be sure to check it out. I will be contributing by doing a show and tell with my Career Project which will be taking over my A5 Finsbury. 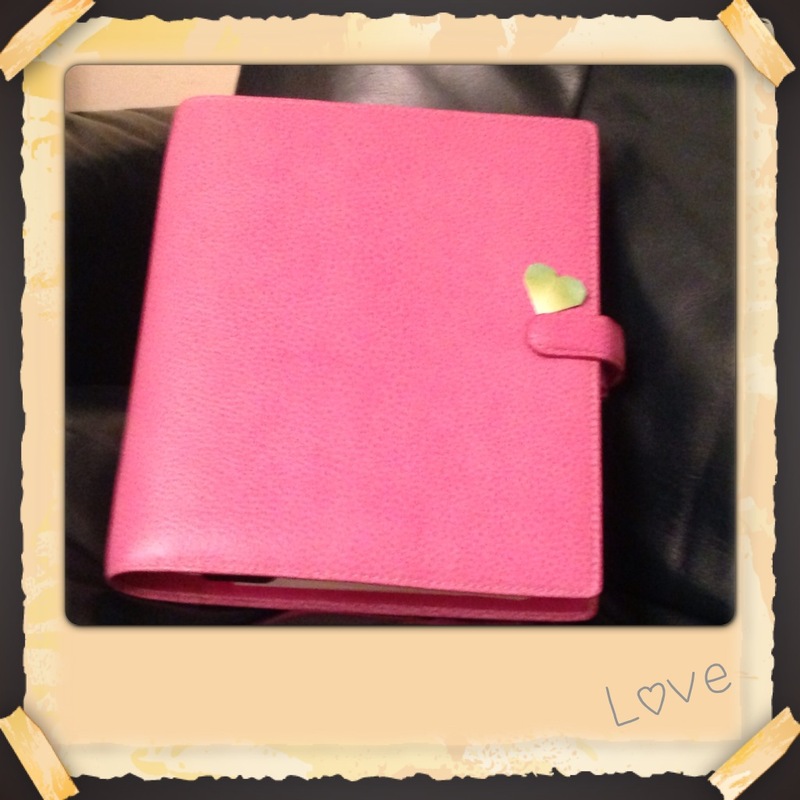 Don’t forget to keep up to date with The Filofax Project facebook page.